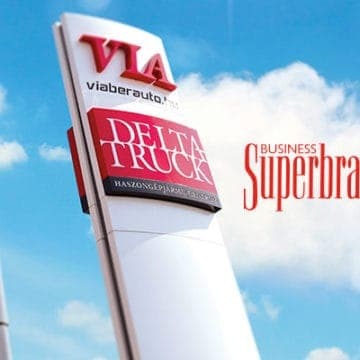 This is the second time when the professional jury gives the award to Delta-Truck Ltd., strengthening the excellence of the company. 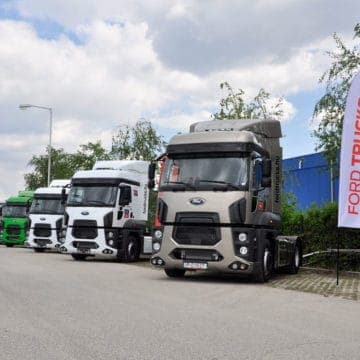 On the 26th of May a lot of guests have visited our facility in Szigetszentmiklós, because of the Ford Trucks open day. They could get even more familiar with the newly introduced trucks by testing them on road.